• A dual road is one that has been divided into more than one lane by means of a barrier, an open space or a separating strip. 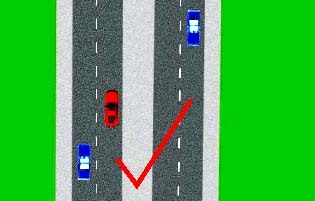 • Always drive in the left-hand lane. 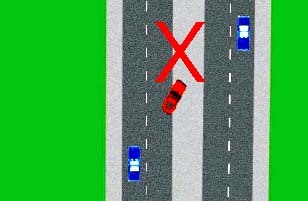 • Do not cross the separating strip or open space.